As you may have noticed, I haven't updated this blog in a while now. I had surgery of the knee in September and was out of service for two months. Things have been hectic ever since, and work has been piling up. But fret not, some new work has finally found it's way online. 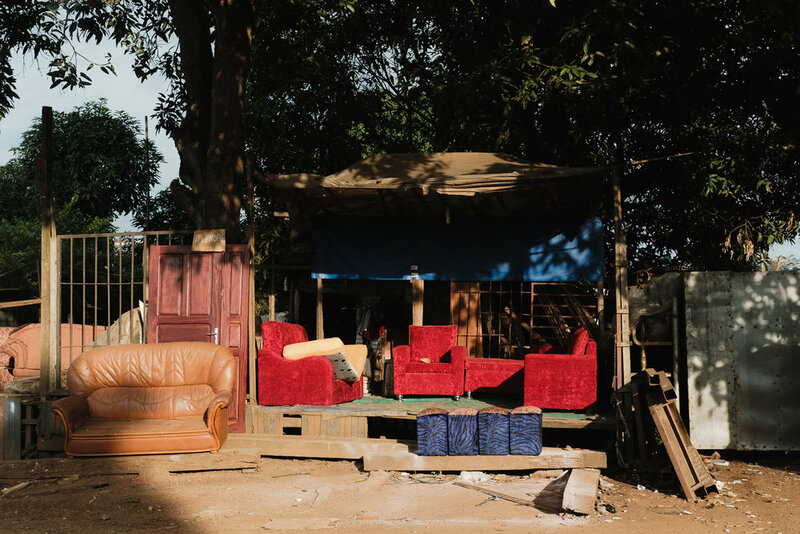 Let's start of with some furniture shopping in Yaounde, Cameroon. All images shot on the Fuji X-T2 with the XF35/2.